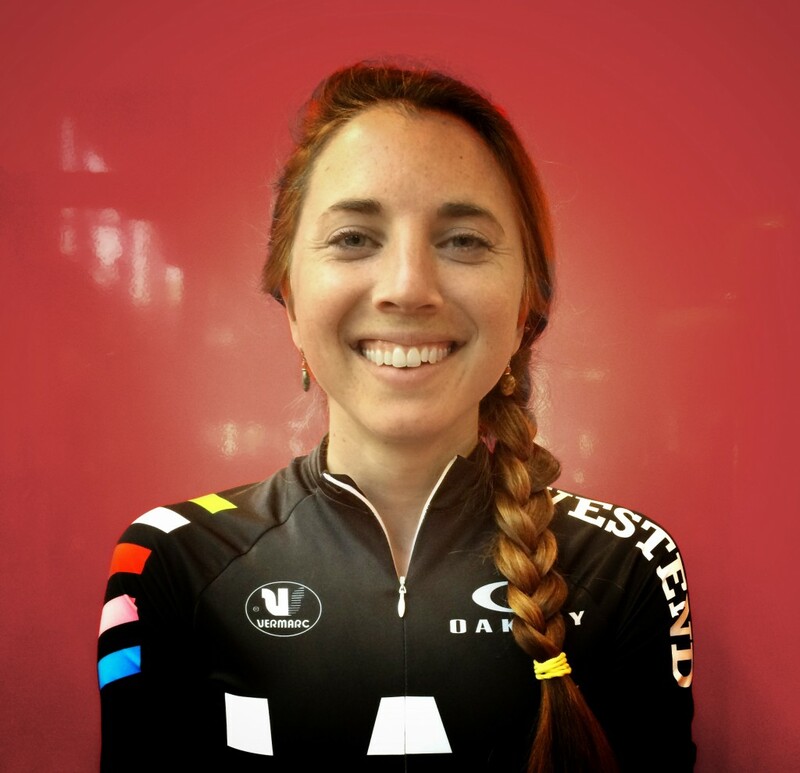 Get to Know Emma, your Saturday group ride leader! Type of Riding: Commute all day, everyday, road bikes, mountain bikes, and hopefully cyclocross soon! So, you’re the newest member of the West End Bikes staff, how’s that going? - Awesome! Good people, wonderful community, sweet bikes, awesome products, lots of learning, and many smiles! I am so happy that they let me join the team. And, you are new to Portland in general, where did you move from? - I drove all the way out here from Blacksburg, Virginia. What are your thoughts on our cycling scene so far? - It is PHENOMENAL – such a magnificent commuting scene and infrastructure. The road riding (and hills) are spectacular and I am a huge fan of Forest Park. It’s so great that you have taken on leading the beginners shop ride every Saturday, what is your personal goal with these weekend adventures? - My main goal is for everyone to have fun! I want to create a welcoming and safe environment for folks to get acquainted with or more comfortable with road riding. It is an experience unlike any other to view the world by bike and I want to share this with others. Join Emma every Saturday at 9:30am for our beginners road ride at West End Bikes. Plan on a slow, no drop, 1-2 hour spin… men and women welcome.